Keep it LightCheck out our new lunch combos at each of our Nick's locations. Nick's Dining RoomStop by and dine-in at any of our three locations in the valley. Nick's Full BarGrab a stool and have a drink with friends at Nick's full bar. Nick's MenuWhether you're in the mood for veal, fish, pasta, or pizza, Nick's has something for everyone. A North Scottsdale favorite for over 15 years. Nick's Catering can help you put together the perfect menu, whether it's for your next corporate meeting, or a black-tie affair. Enjoy Happy Hour prices (bar only) at Nick's on Tatum & Shea and Nick's at Pinnacle Peak. 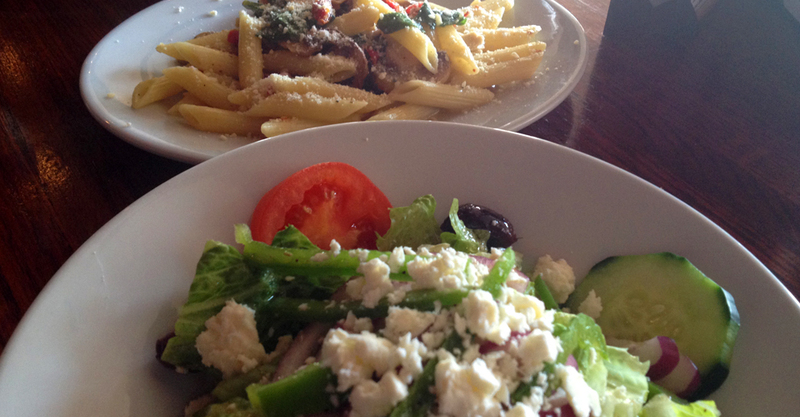 Nick's Italian offers homemade, gluten free whole wheat pasta and pizza. ©2010 Nicks Italian. All Rights Reserved.